What Makes A Good Psychic Host? 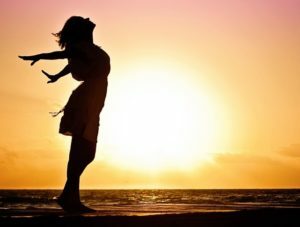 Psychic hosts have to have the unique ability to be able to empathise and be perceptive when dealing with questions and readings from service users are often feeling a range of emotions. As a host on ChatRecruit it is very important that your psychic methods and skills of guidance are made clear in your profile so that customers feel that they can connect with the person who is right for them. Good psychic readers will have the ability to reinforce a positive outlook in their readings that will help empower a customer who might feel that they are facing uncertainty in life! The tone of your voice goes a long way to help establish a connection with someone – being non-judgmental, ethical, and empathic will make readings feel uplifting. When a customer requests a reading via phone chat or message the psychic should always do their utmost to make them feel at ease and allow them to be open about their questions or life situation. They may often be nervous or unsure of how to ask a question – so always be patient and understanding. You should always ensure that within your readings that while you offer guidance and insight that the customer also knows that they are ultimately in charge of their destiny! Being clear about the methods you use in your profile will help potential customers make a decision as to which psychic they believe may be able to guide them best. If they are unsure about how a method works be open and calm in explanation. This will help both sides connect better, and create better energy! 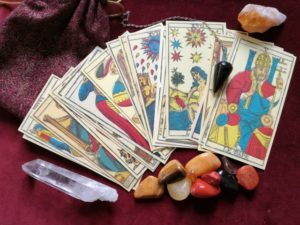 As a psychic it is also important that you feel good about the readings and guidance that you give – so be warm, positive, and your own confidence will grow!